Looking for unique gardening gift ideas for the yard and garden lover on your list? 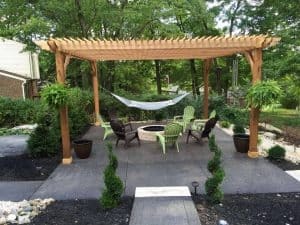 These popular garden pergola ideas can be the perfect gift for someone that enjoys spending most of their waking hours in their backyard. Gardening tools and materials your resident green thumb can use to keep the garden growing are always welcome and never go out of style. If you’re in the garden or greenhouse several months out of the year, the tools you handle may need to be replaced. Consider a new set of standard gardeners tools such as rake, hoe, spade, pruners, trowel, and cultivator. 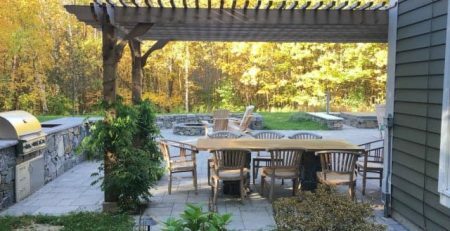 Perhaps some new patio decorations or lawn ornaments that welcome visitors to the beautiful space they’ve spent many hours tending can add an extra special touch. A swing or hammock offers another seating area or lounging location to enjoy a favorite gardening book. 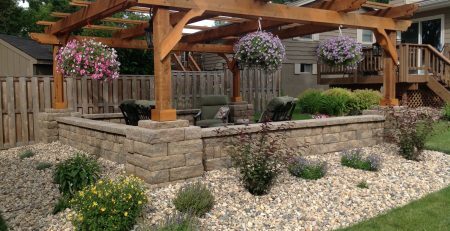 Uniquely placed live plants and trees to complete your outdoor patio design can offer a fresh update. Check your local planting guides for the best choices for your current climate. 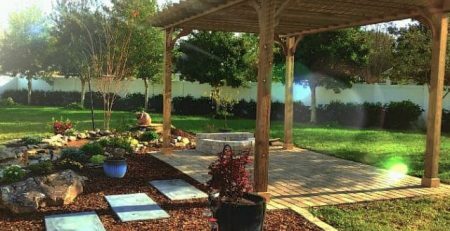 You may find that a Cedar Planter Box Kit will be a good choice that can then be planted in the ground when the time is right. Garden centers are good for browsing for locale-specific plants or decorative ideas. For a diverse list that can work in many locations, Houzz offers a list of gardening gifts. They offer ideas that range from outdoor furniture to seeds and stylish hanging pots for growing in any size space. 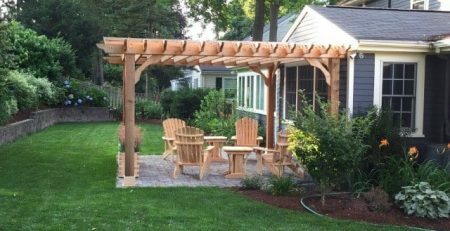 If you’re looking for something unique that also offers your gardener a DIY project, consider a wooden outdoor structure kit like a pergola. 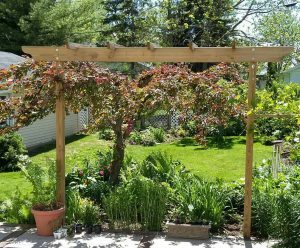 Surprise them with their very own garden pergola to frame in their patio planter boxes, or that creates a place for hanging or vining plants. 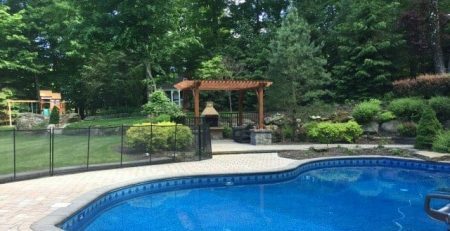 Our garden trellis style pergola, The Brim, offers a stylish way to add a little more dimension to any deck or patio. 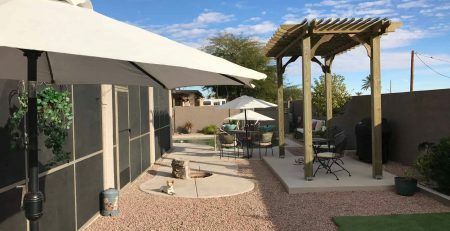 Perhaps go bigger with our freestanding or attached Big Kahuna pergola kit to help create extra shade in their corner of the yard. The extra shade creates a spot where the family can sit back and gaze at the beautiful surroundings of their patio. 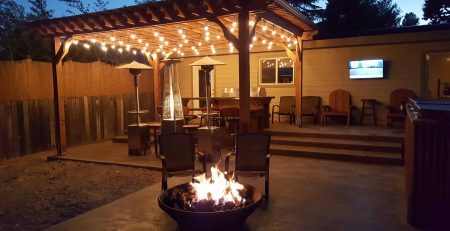 Pergola Kits aren’t a typical backyard gardening gift, but it’s sure to be one they’ll remember and enjoy for years to come. It’s also something they can use during any season!